Last year I devoured THE SANDMAN and absolutely loved it. 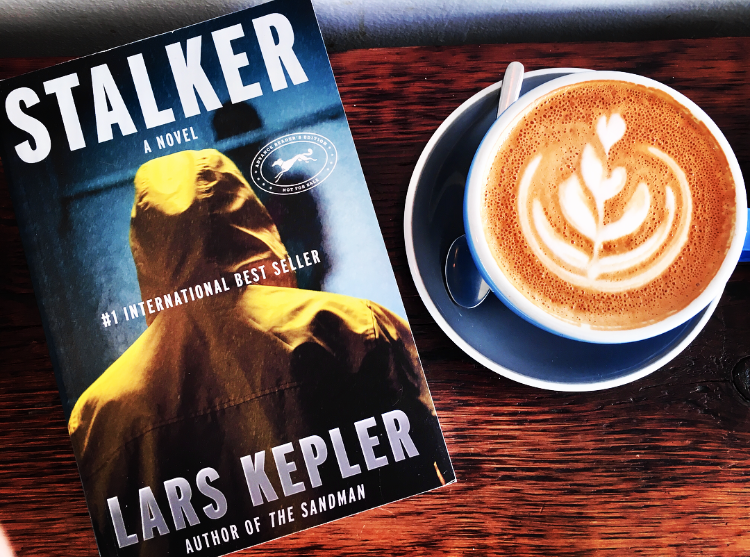 One of my top reads and most recommended books of 2018, so naturally, I was so excited to be apart of the blog tour for the next Kepler book. Let me tell you, I was not disappointed! This husband/wife duo brought us another crazy thriller that you won’t be able to put down. I would highly recommend reading THE SANDMAN before picking up STALKER. There are some plot points and spoilers that would probably ruin the reading experience if you go back to THE SANDMAN. Don’t worry though, both are incredible and so worth it! We are back with Joona Linna after her leave and she is up against her toughest case yet. When the Swedish National Crime Unit receives a disturbing video, they realize that they have a sadistic and calculating killer on their hands. The women in the videos are turning up dead and the crime scenes are truly horrific, and something you won’t soon forget. If you aren’t a fan of the more graphic thrillers, then this would be one I would recommend approaching with caution. Kepler effortlessly weaves a story of cat and mouse between a twisted killer and the investigators. 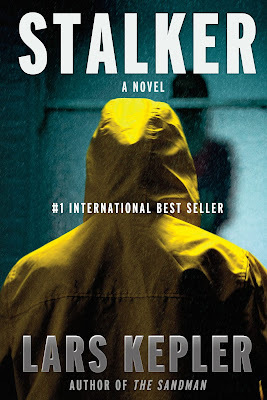 While stalking is a commonly used theme in some thrillers or crime fiction novels, this was unlike any other that I’ve previously read. I think this theme, when executed correctly, adds a level of eeriness and gives the reader an unnerving feeling. Well, this was one of those books! I’m not going to lie, I caught myself checking to make sure my windows were closed up and blinds drawn. STALKER has everything a true thriller and crime fiction lover needs. Well-developed characters, a demented killer that is always one step ahead, short chapters, multiple POV’s, and a building tension that doesn’t quit. 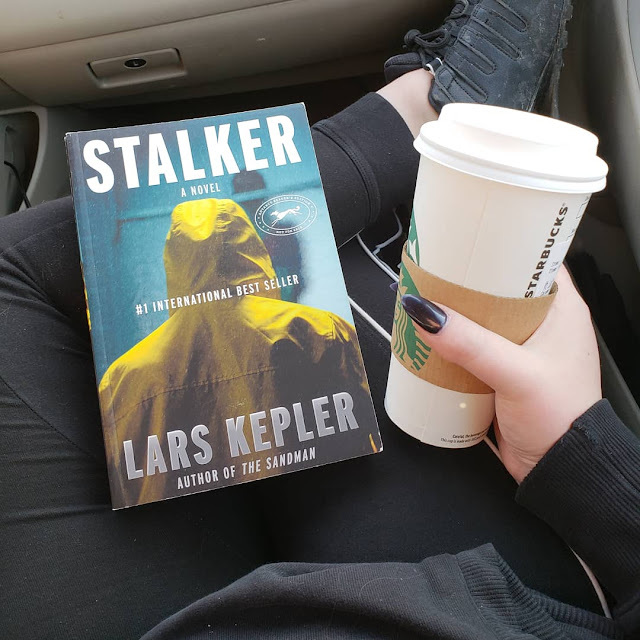 I will continue to pick up this series and anything else that Lars Kepler releases!